QUEENS — The two young girls who went missing Wednesday after leaving a note saying they were running away together returned home to their families Thursday, the NYPD said. 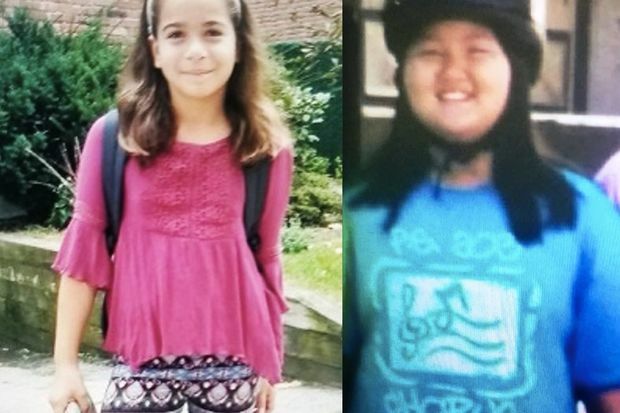 Sofia Cadena, 10, and Clare Kim, 11, who live around the corner from each other in Bayside, disappeared shortly after returning from school Wednesday, officials said. The girls, who have never run away before, were last seen around 3:30 p.m. Wednesday, just before leaving their homes, authorities said. Their parents believed they went to Central Park, but they later found a note saying that the girls were planning to run away together, police said. It was not immediately clear where the girls had disappeared to.